Taking place on the 7th of April, Putney hosted its 165th Boat Race. With Cambridge slightly edging Oxford with three more wins in the men’s race and thirteen more in the women’s race, the tension built as viewers began to wonder who would champion this year. As millions watched, the favourites Cambridge became the victors of both Boat Races 2019, as expected. However, this year, there was more excitement than usual, for history was being made – twice. In 2019, the oldest ever rower took to the waters. James Cracknell, 46 years of age, was certainly an asset to the Cambridge Men’s team. There is no doubt that his Boat Race 2019 medal will sit nicely next to his two Olympic golds. Aswell as this, for the first time in the history of the Boat race, Putney helped do their bit for the environment. 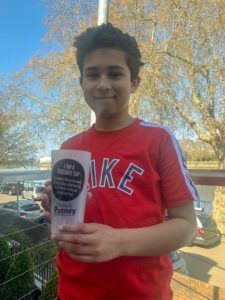 Using 14,000 reusable cups, pubs in Putney served their drinks. These will also be used for coming football matches and other occasions. 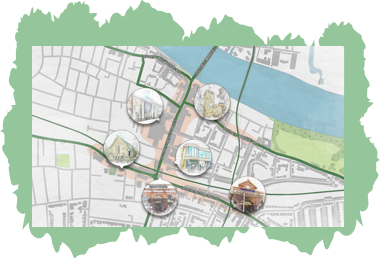 Led by the Positively Putney BID, this project saved an estimated 50,000 single-use plastics from ending up in landfill or the Thames. With these two historical stories, Boat Race 2019 was a Boat Race to never be forgotten. Written by guest writer, Raphael Grant aged 12 years.